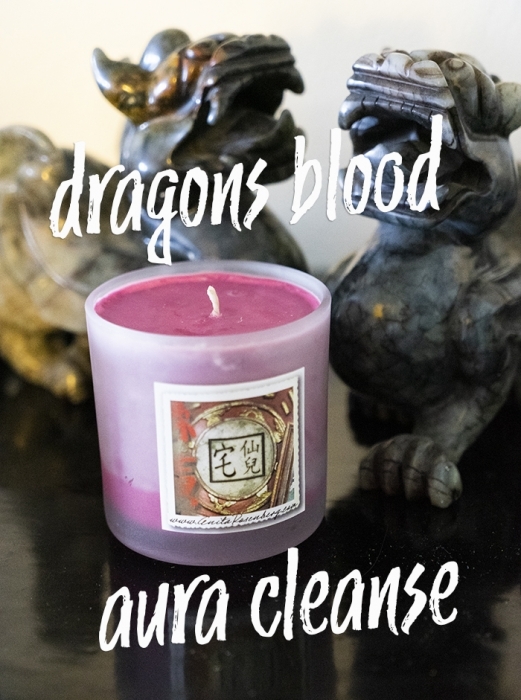 DRAGON'S BLOOD AURA CLEANSE aka DBAC, is the go-to candle and incense that purges negative energy and seals in good vibes. Tropical fragrances of cherry and other high level magical essences combine to make Dragon's Blood & Aura Cleanse the tool for energy workers when the environment needs cleansing. 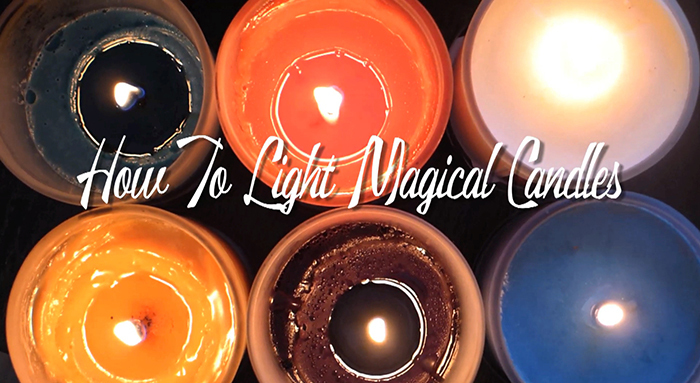 Light in your entry or wherever energy is stuck. 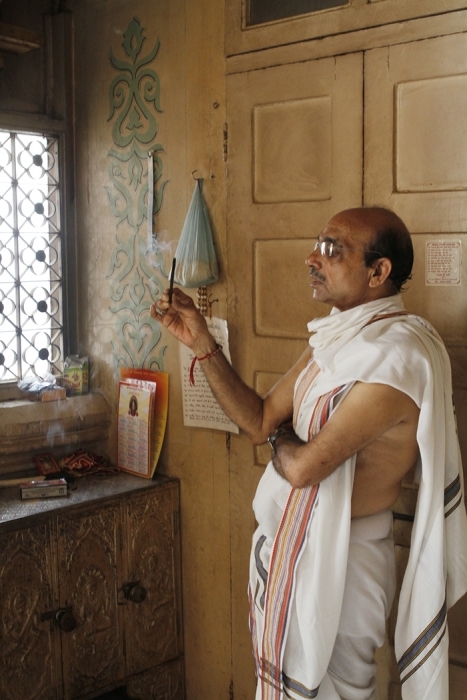 Very handy for clearing paranormal activity. 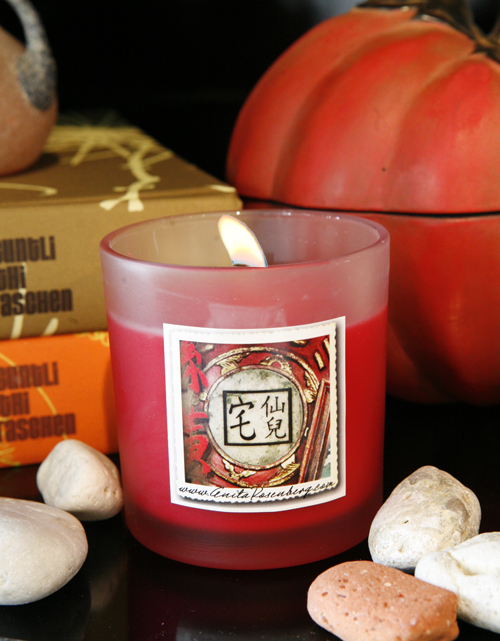 This was an important candle I used with working with Paula Abdul on a house she was selling. We had to clear old vibes to make room for new ones. 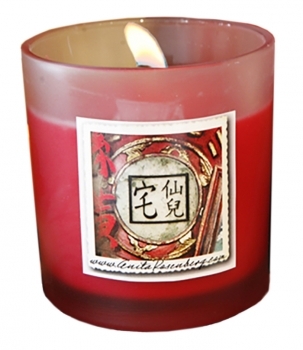 My loft in Hollywood is a haven for paranormal visitors, which is why I always have a DBAC candle on hand. It also cleanses the energy of workers from your house after renovation or construction, or when you are doing events with a large group of people. Do not take on anyone else's "stuff." Instead of sage, DBAC is in my go-to collection along with the DBAC spray. AFFIRMATION: This is my space and I claim it.